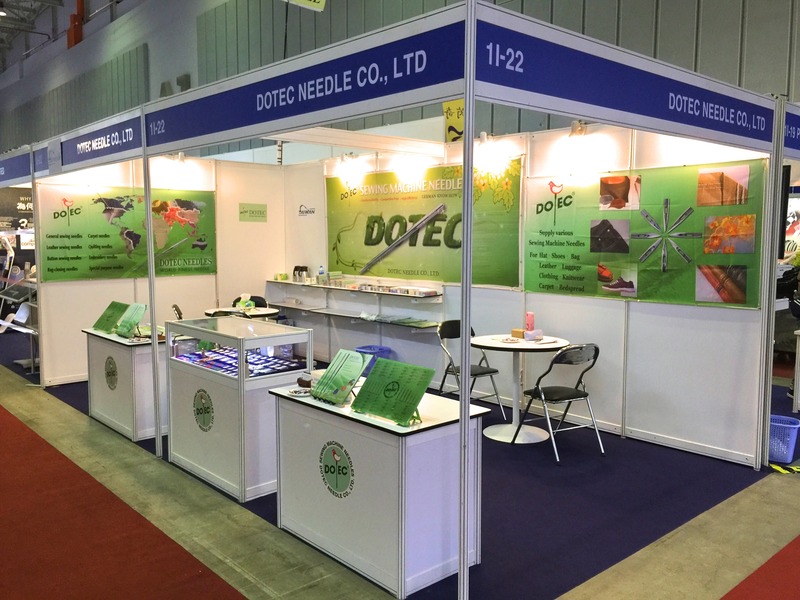 Dotec Needle Co., Ltd. is one of the largest corporations in the field of producing industrial sewing needles. 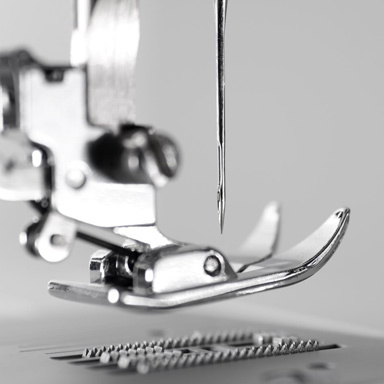 Inherited over one and half century expertise technique from the German Lammertz Needle Co., Dotec has integrated over twenty years manufacturing experience with the German know-how , raising the technology of making sewing needles to the finest international level. Currently, our factory is operated with multi-functions, not only for sewing needles producing but also for molds making, equipment innovating and R&D center for needle making technique. 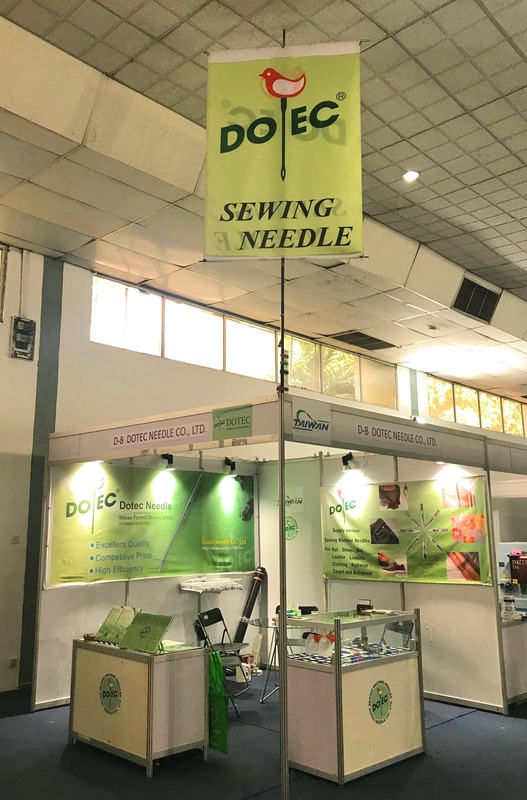 For the purpose of satisfying the growing global demand, Dotec has undertaken actively in facilities automation and environmental friendly production in recent years as to expand production capacity and to meet the R&D requirements for special purpose needles. 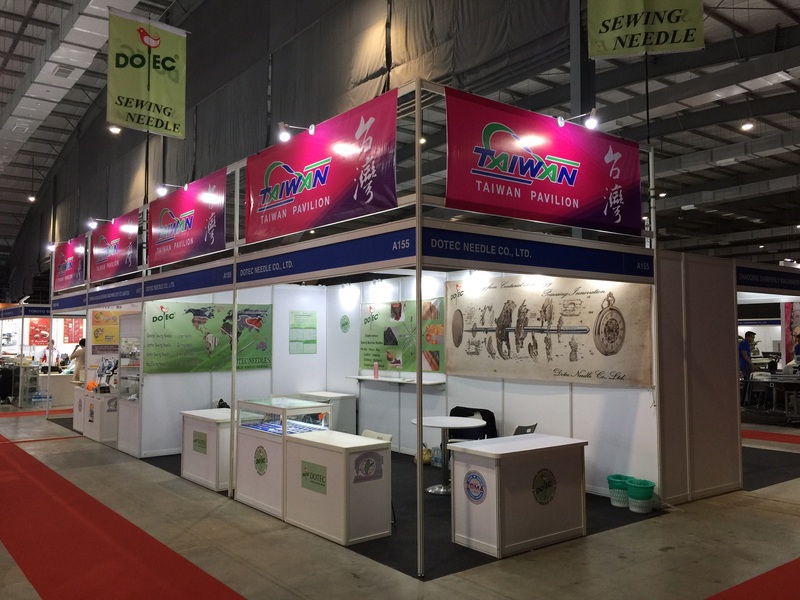 Dotec has a great selection of more than 1000 kinds of needles covering industrial application in fields of clothing, embroidery, shoes, leather, closing-bag and carpet etc. We appreciate your interests in Dotec Needles. 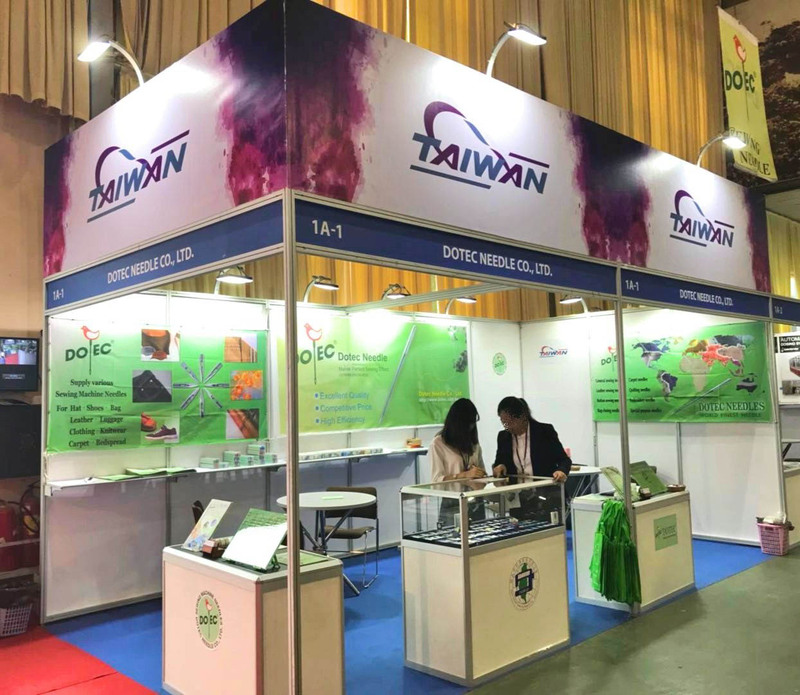 If you need more information for our products, please fill in the form below or send an e-mail to us: dotec@ms15.hinet.net . We will reply you as soon as possible. Thank you! Copyright © 2018 DOTEC All Rights Reserved.